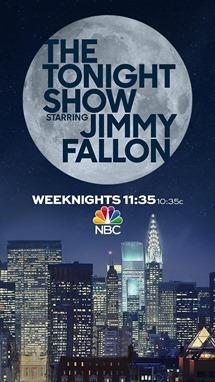 Late Night with Jimmy Fallon will never be the same. It can't be. 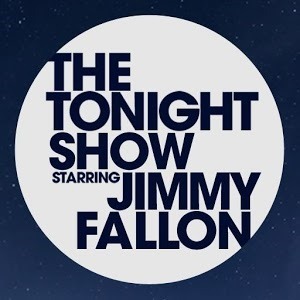 Fallon has moved on to replace Jay Leno on the Tonight Show, and tonight's his first day on the job. If the final episode of Late Night wasn't enough to hype you up for the big event, NBC has now released a dedicated app into the Play Store. And with it, you can start to enjoy Fallon in the daytime, too. The app goes more in-depth than you might initially think. It reveals who the upcoming guests will be for the next week and allows you to send them tweets from within the app (okay). You can also tweet using the Tonight Show hashtag to engage others who may be watching the show (yawn, okay). 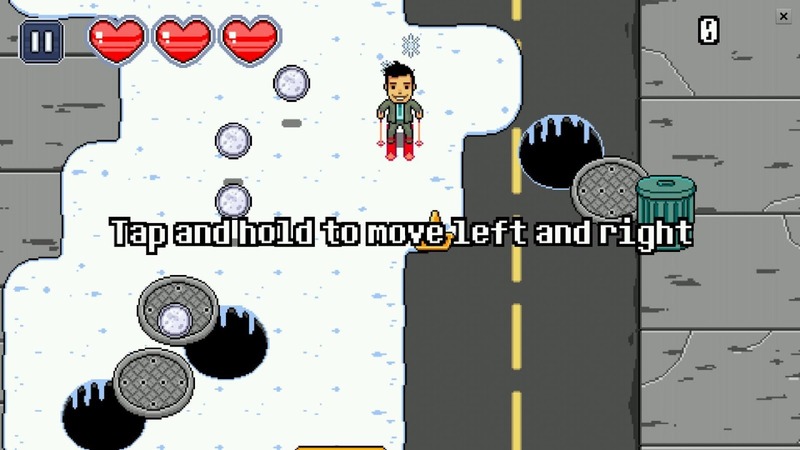 Even more interesting, though, are the four mini-games starring the show's new host (neat!). 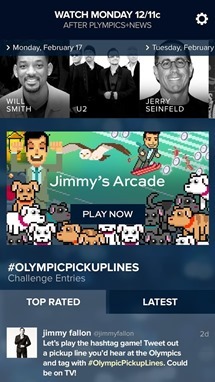 Above we see Jimmy on skis and picking up puppies, but the app also includes games featuring the comedian undergoing a fantasy adventure and testing his memory. The content is good for a quick laugh, and it's all available for free.